According to the United States Department of Transportation, 29% of greenhouse gas emissions in US are due to transportation. These gases absorb radiation in our atmosphere and contribute to climate change. Luckily for Pittsburgh, Port Authority has established itself as a reliable, affordable, and sustainable provider of public transportation in Allegheny County to help minimize our contributions to global climate change. Public transportation yields several benefits to the environment. It reduces the overall greenhouse gas emissions by decreasing the amount of individual drivers. Fewer vehicles reduce congestion and traffic. This also lessens the amount of emissions released by decreasing the amount of time that vehicles are idling on the road. Reductions in emissions improve air quality and lower the risk of respiratory diseases. Finally, public transportation saves fuel and energy. 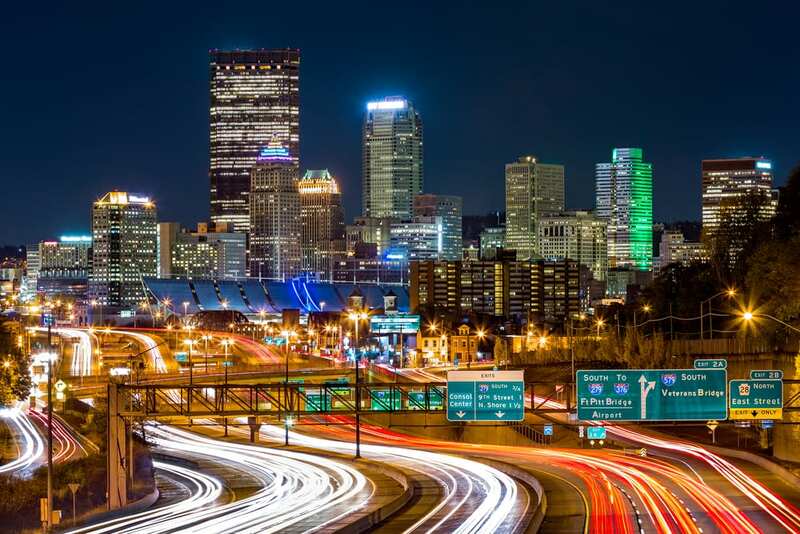 According to the American Public Transportation Association, Pittsburghers who use public transit save an average of $9,717 annually. 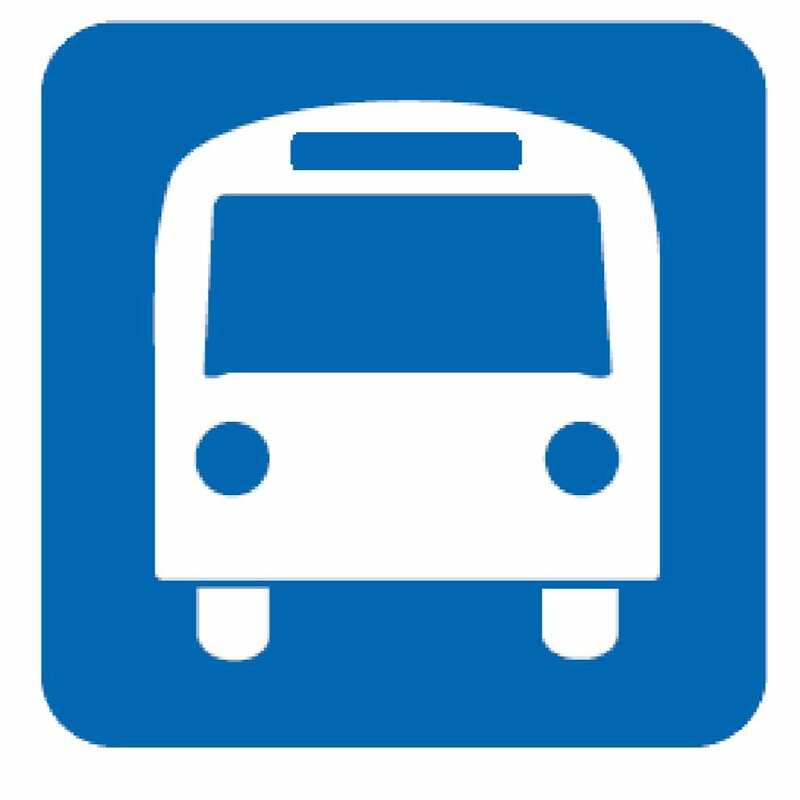 Public transportation use in the U.S saves 4.2 billion gallons of gasoline each year. By utilizing Port Authority’s services, you will be joining thousands of fellow Pittsburghers in combating climate change. 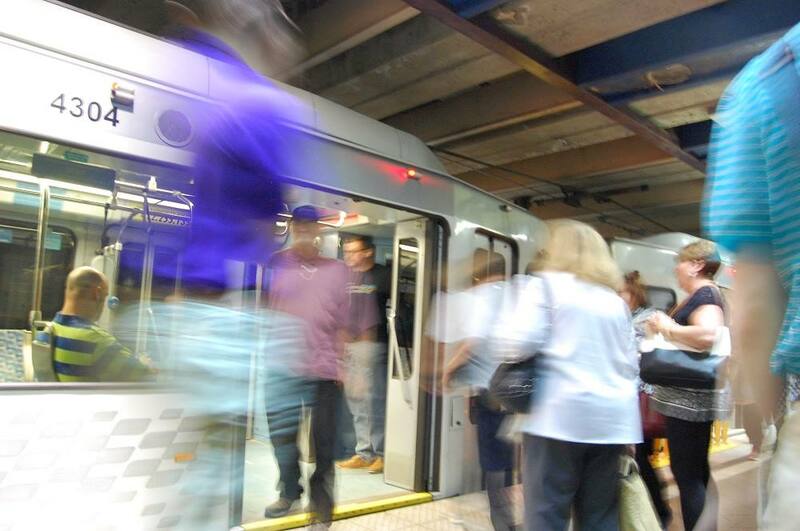 For more information about Port Authority, click here.